It is important to understand that as advanced as the times are, the deaf community still needs associations or groups that would advocate their needs and the British Deaf Association is one of them. The hearing-impaired still needs to have formal groups that would champion their community and help promote their welfare. One of the foremost groups that advocates equal rights and opportunities for deaf people in the UK is the British Deaf Association. It was founded by Franci Maggin in the late 1800s following the formation of National Conference of Adults Deaf and Dumb Missions and Associations in London. The objective of which was to elevate the social as well as educational status of deaf people. 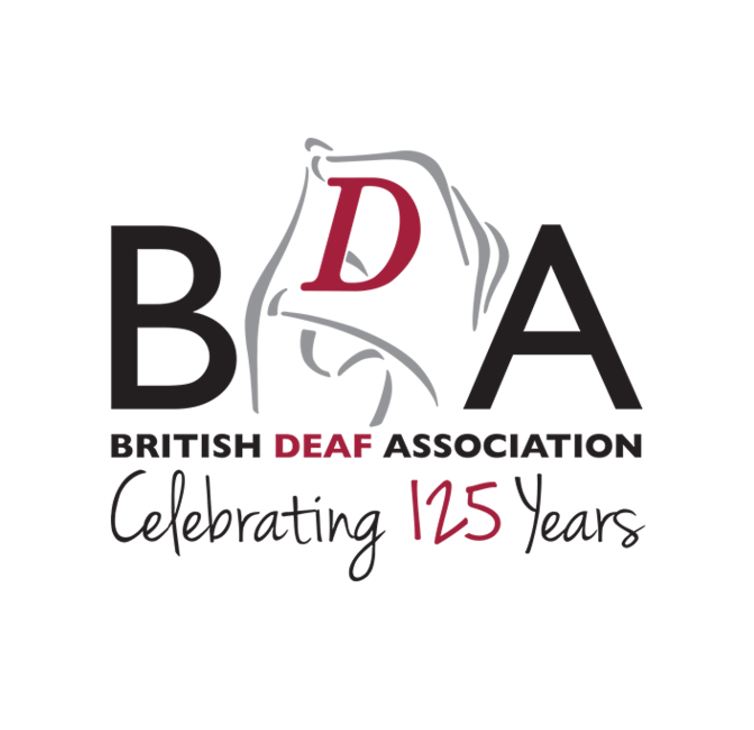 The British Deaf Association was formed a year after that set its sights on a total communication commitment. This meant that the association would employ every available means of communication available for the deaf and hard of hearing. This included sign language, lip reading as well as finger spelling. It even incorporated writing mime and exploring amplified sound approach. There are three things that defines the British Deaf Association when it comes to their core mission. One is equality where the group aims to provide equal opportunity to hearing-impaired when compared to hearing-enabled citizens. This means that deaf people should have the same access as well as support as everyone else. The British Deaf Association is also advocating the recognition of the British and Irish Sign Languages in legislation as critical tools in providing such equality to deaf people. The second one is access which means that hearing-impaired individuals needs to have the same level of opportunity especially when it comes to government services all the way to conducting their business with local shops. 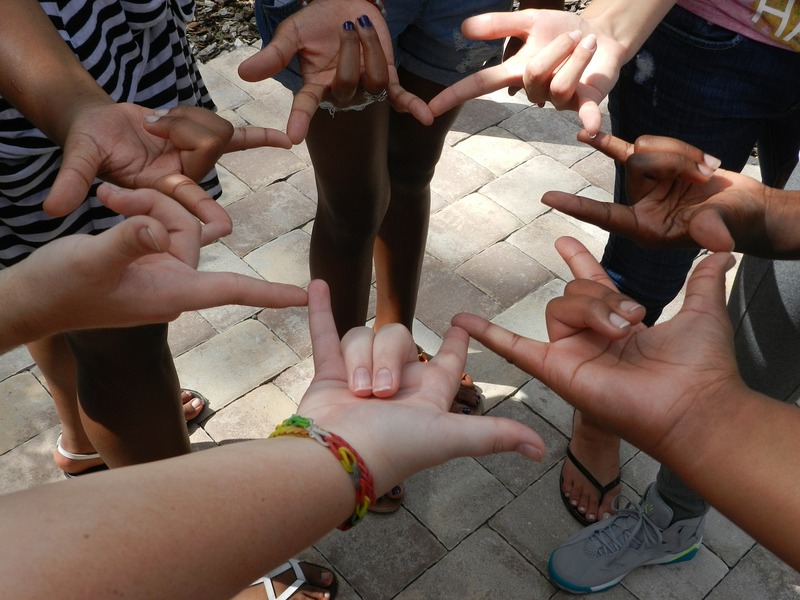 It also encompasses the ability of deaf people to be able to choose their desired language in communicating with others without being criticized. Freedom of choice is the third mission the British Deaf Association has. Much like access, it helps deaf people have the right to either sign or speak without any discrimination, sanctions, or even obstacles in their way. The British Deaf Association is also working with the government as it lobbies for recognition of the British Sign Languages (BSL) in England as well as the Irish Sign Languages (ISL) in Northern Ireland. It is a crucial development that the BDA gain legal recognition for both the BSL as well as the ISL. What this does is it will help the two languages in being protected as well as promoted the same manner as the other languages in the country mainly Welsh as well as Gaelic. More importantly, it would force service providers in and around the country to provide information as well as support in BSL. This gives deaf people the chance for equal access and opportunity and brings down barriers they commonly face in their everyday lives.